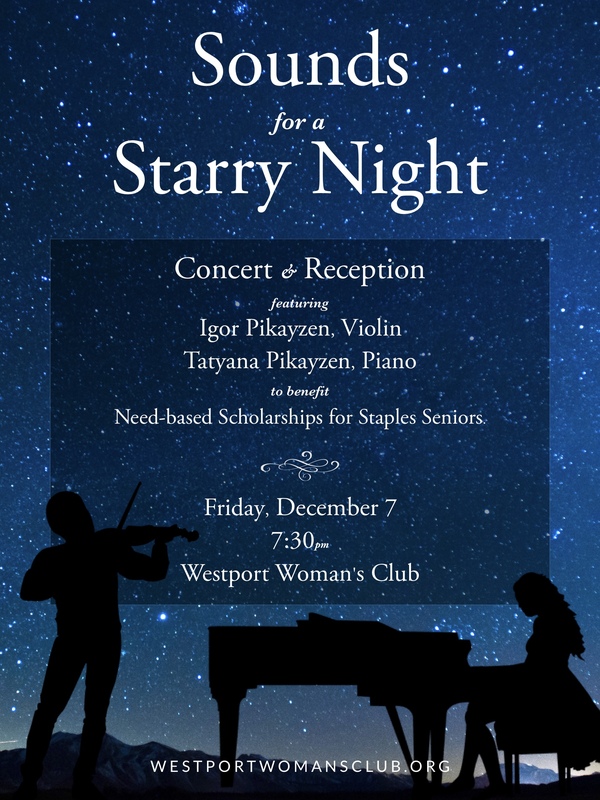 The Westport Woman’s Club is presenting “Sounds for a Starry Night” on Friday, December 7 at 7:30 pm at the WWC clubhouse (44 Imperial Avenue, Westport, CT). 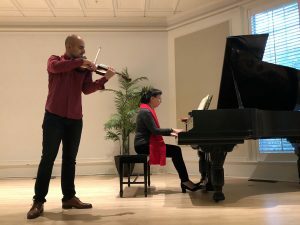 This special concert will feature two acclaimed Westport musicians: international violinist Igor Pikayzen, and famed Russian pianist Tatyana Pikayzen. Click here for Flyer. Tickets are $50 ($25 for students up to 18 years) to experience this live concert in an intimate setting. Your ticket includes a reception following the performance. Please be advised that concert seating is first-come, first-serve. Ticket holders should be seated by 7:15pm. Drop-off may be done on the WWC’s main level at 44 Imperial. Additional free parking is available on the lower or rear lots which connect to the main level by a staircase or the rear ramp. Grandson of the legendary Soviet violinist Viktor Pikayzen, Igor was born in Moscow, Russia. Since his concert debut at the age of eight, Pikayzen has performed with major orchestras in Europe, Asia, North and South America. Igor was a winner of a Horizon Award, presented by the Westport Arts Advisory Committee to an outstanding Westport artist, under the age of 30 with a national/international reputation. Praised by critics and audiences alike for his astounding technical ability and majestically lush tone, Mr. Pikayzen is regarded as one of the most promising young artists of his generation. Tatyana Pikayzen has performed to tremendous critical acclaim across three continents. A top prize winner at the Chopin International Competition in Warsaw, she has appeared as a soloist with major orchestras in the world’s most prestigious concert halls. Featured composers for the violin-piano program will include Beethoven, Schubert, Tchaikovsky, Gershwin, among others. Igor Pikayzen, a graduate of Staples High School, Juilliard and the Yale School of Music, loves to perform in Westport and give back to his community. 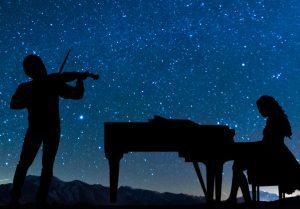 Proceeds from this “Sounds for a Starry Night” concert will benefit need-based scholarships for Staples High School seniors.